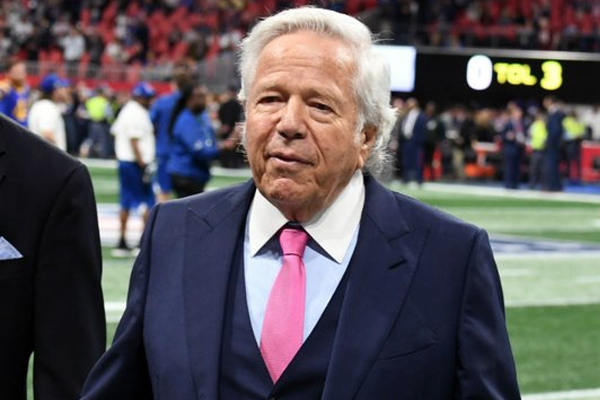 According to CNN, New England Patriots owner Robert Kraft, who is accused of soliciting prostitution, will reportedly not accept a plea deal that would allow him to avoid jail time. The deal would require Kraft to admit to soliciting prostitution in exchange for paying a fine and completing an education course on prostitution as well as 100 hours of community service. Police said Kraft twice visited the Orchids of Asia Day Spa. Video footage showed him receiving “paid acts” in a room at the spa and surveillance video shows him being driven to the spa. His attorneys filed a joint protective order Wednesday along with the other 24 men being charged in an attempt to prevent the release of investigation evidence including video surveillance footage from inside the day spa.